This stool can be conveniently adjusted to fit those seated. Seat can be set at 1" increments from 18 and 28 inches. 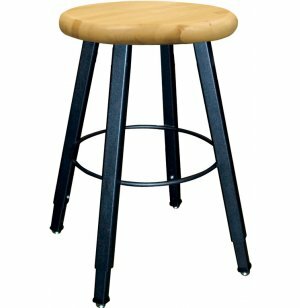 This adjustable-height stool is designed with a large, circular hardwood seat with an attractive two-coat lacquer finish. 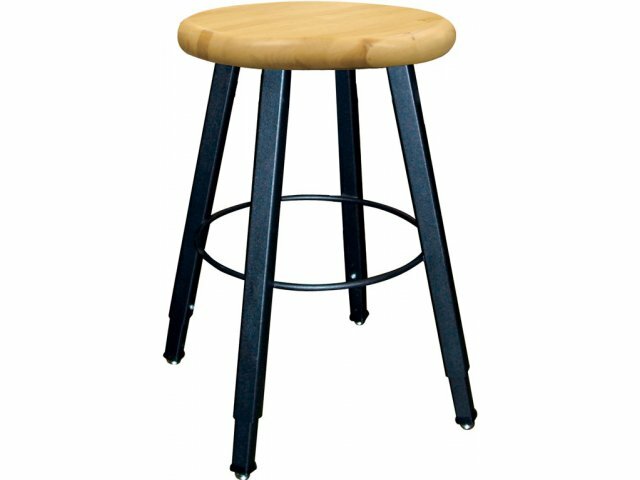 Stool legs are made of welded 16-gauge steel, texture powder coated in black. Extra-large, 14-in. diameter seat gives added comfort. Four legs are capped with non-marring glides designed to prevent floor scuffs. Solid-steel foot ring welded to frame makes for comfortable foot rest. Custom Fit: Adjust height in 1" increments from 18 to 28 inches for a custom fit. 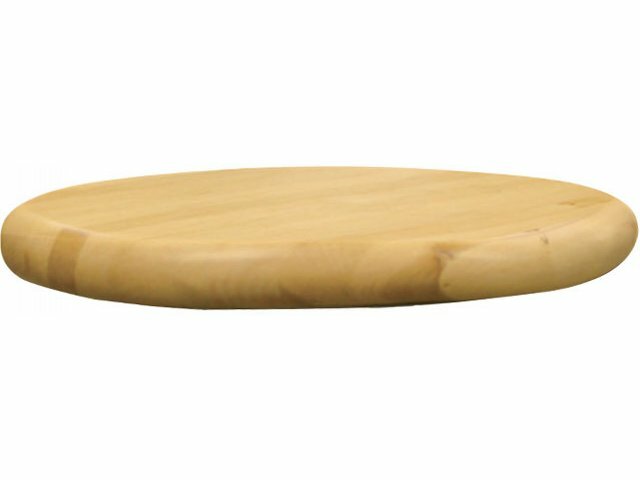 Attractive Seat: Hardwood seat comes comes with an attractive two-coat lacquer finish. Protects Floors: Stools have non-marring glides.